Learn the phenomenon happening in the plastic during a fatigue loading. Understand the challenge of the modelling of composite materials. Structural and material engineers involved in the design of new composite materials and/or in the design of a new part using reinforced plastic materials. 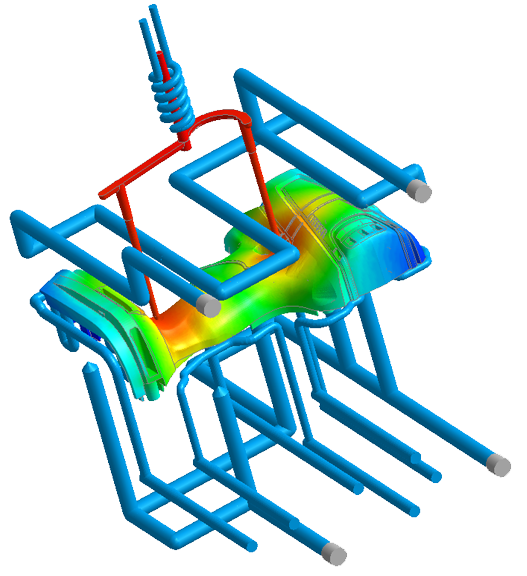 Reminder on the challenges of modelling reinforced plastic materials. Introduction to the fatigue of reinforced polymers. Multi-scale approach modelling to predict the lifetime of reinforced plastic materials. 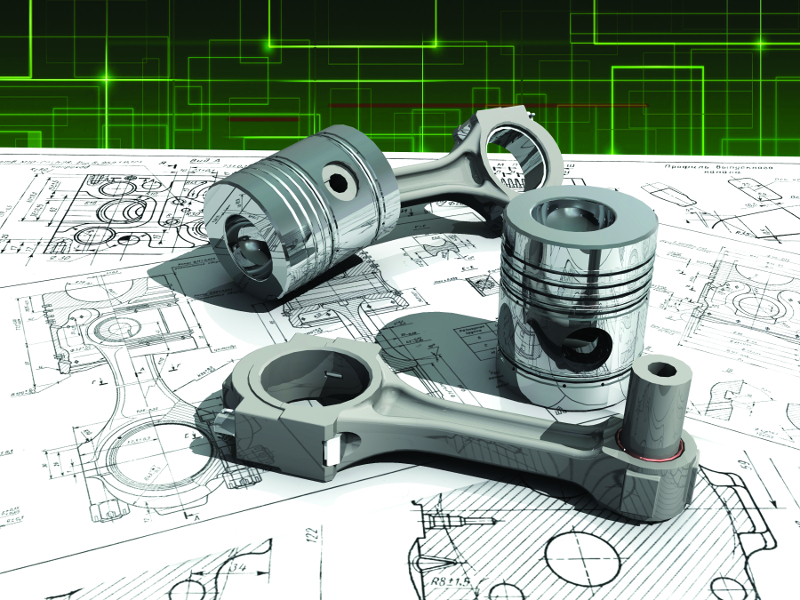 Prediction of the lifetime of automotive components: case studies and guidelines. 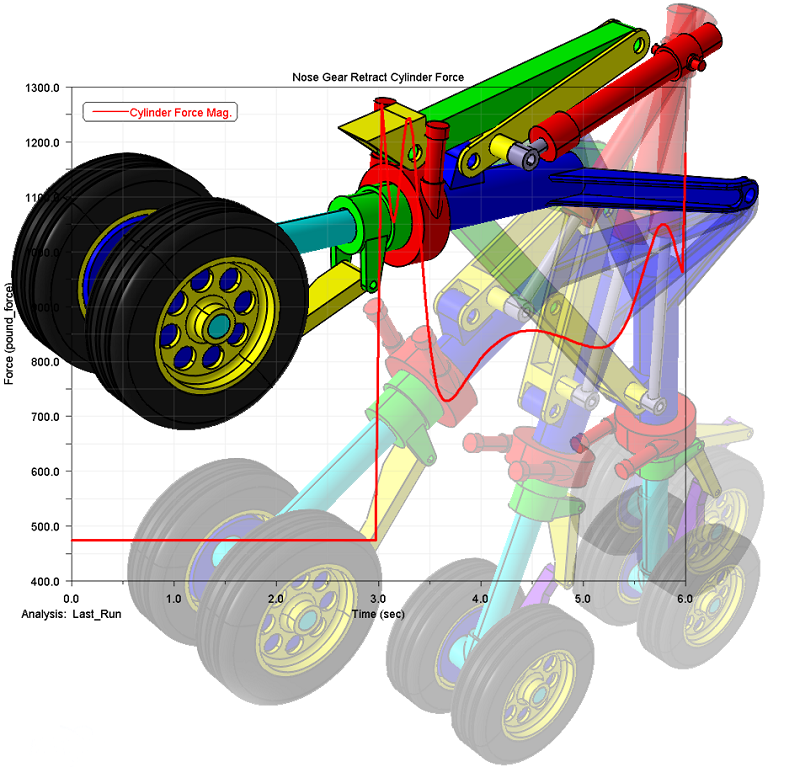 Spent 3 years at MSC Software, involved in developing meshing tools for aircraft models. 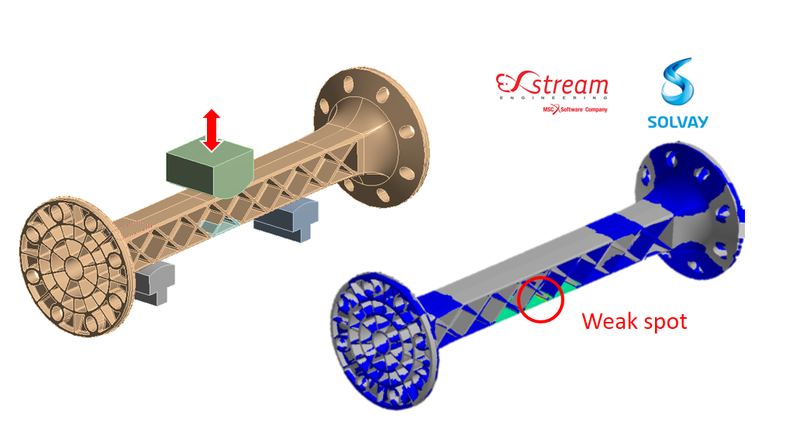 Joined e-Xstream about 5 years ago in customers services team, applying mechanics and numerical modeling knowledge to solve real world problems. 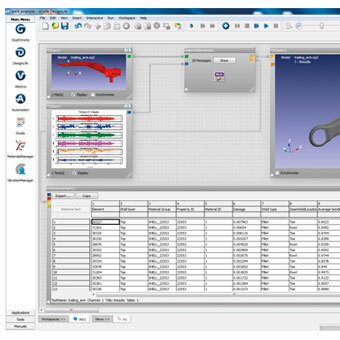 Now capable of handling challenges related to SFRP, UD, woven, printed materials. Covering static, crash, creep, NVH, lifetime and curing/residual stresses performances and applications, in various manufacturing process frameworks. 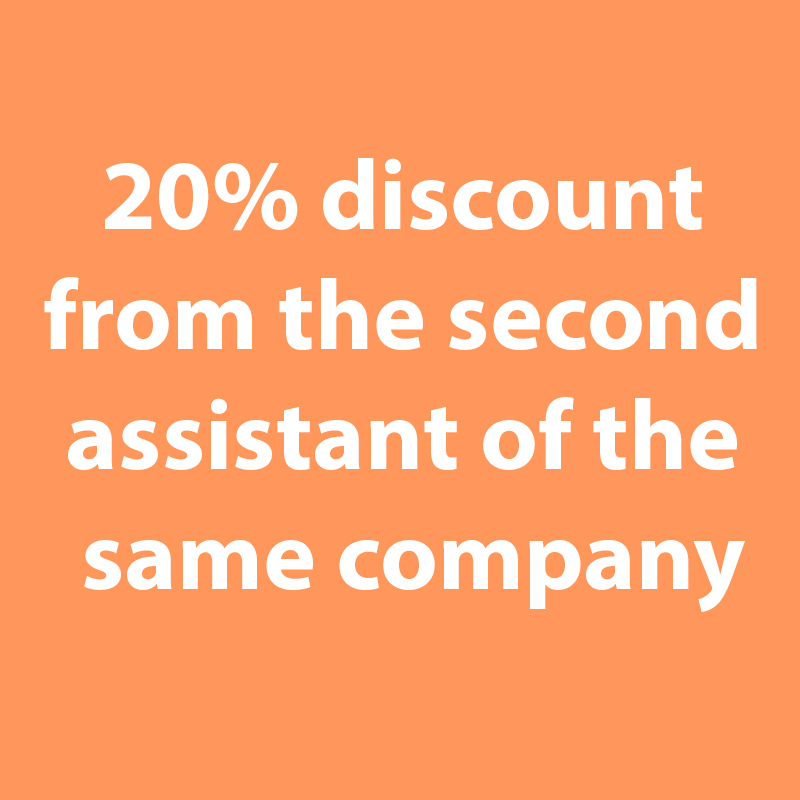 Responsible of supporting worldwide accounts and doing trainings. Doing services projects such as material characterization and design validation.